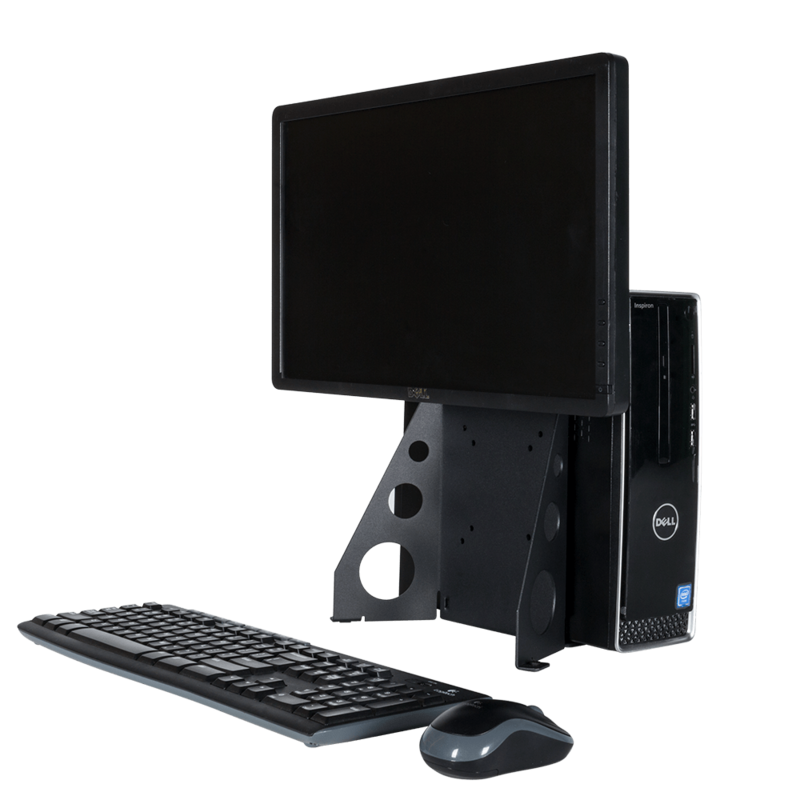 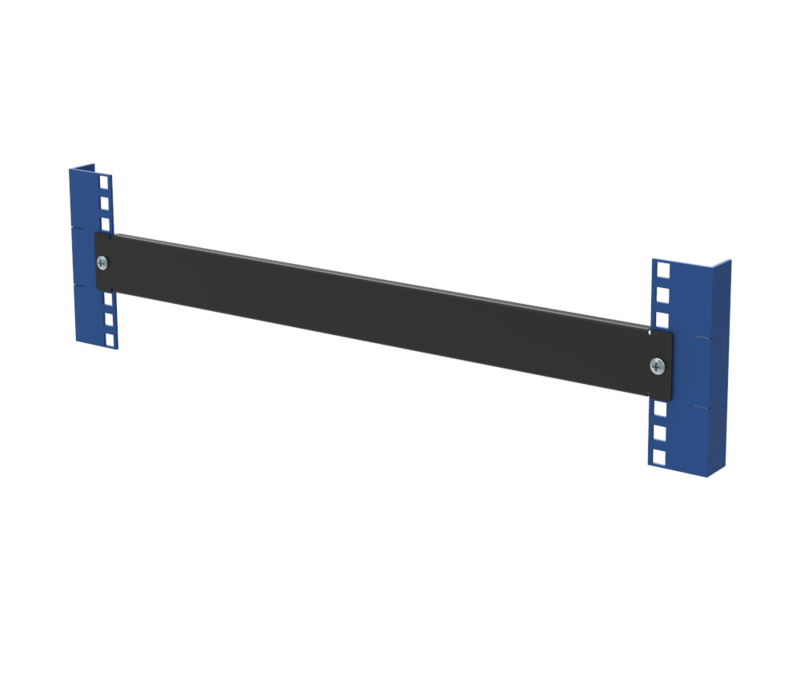 Our rack bracket is a perfect solution for small or home offices. 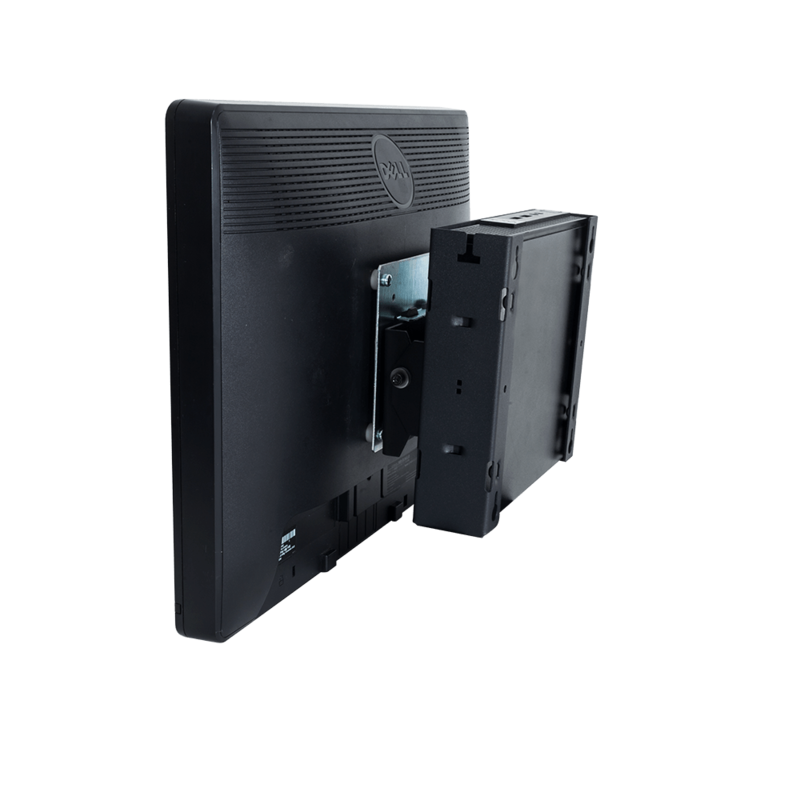 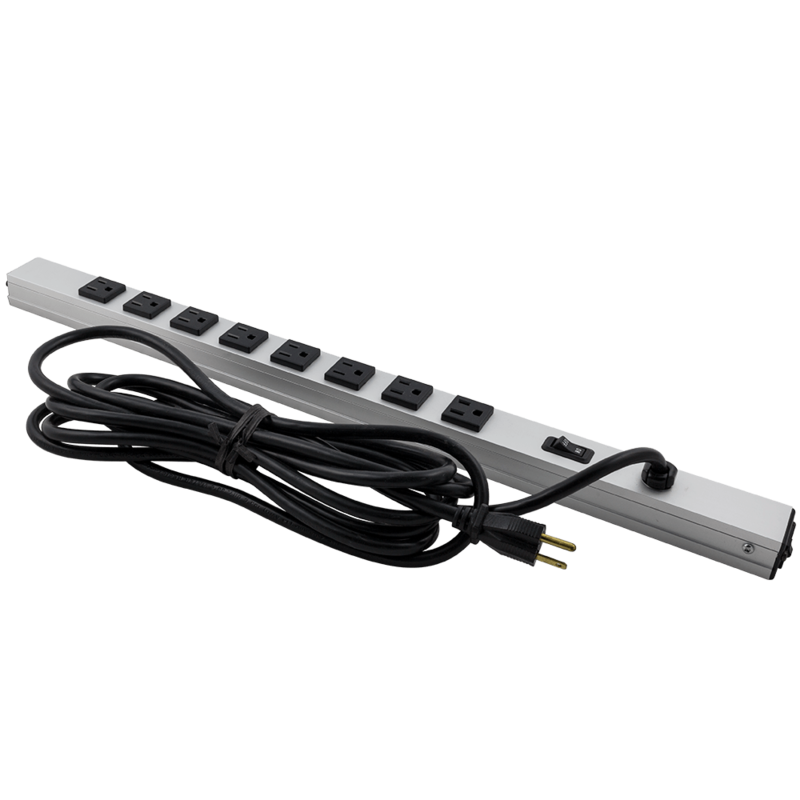 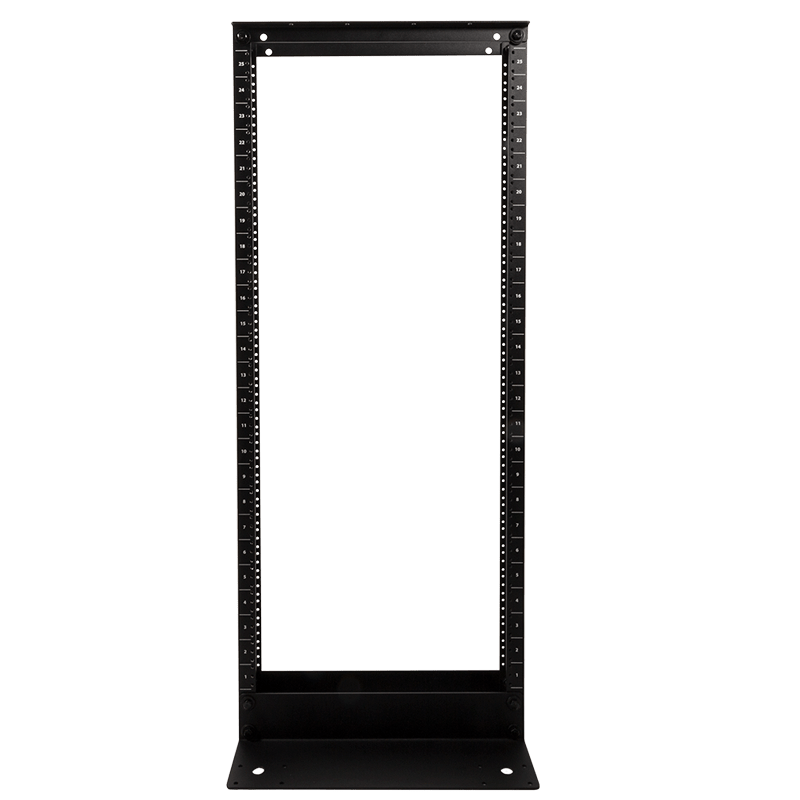 When there is no room for a full size rack, flush mount your equipment vertically to the wall or horizontally to your desk with our 19" rack wall mount bracket. 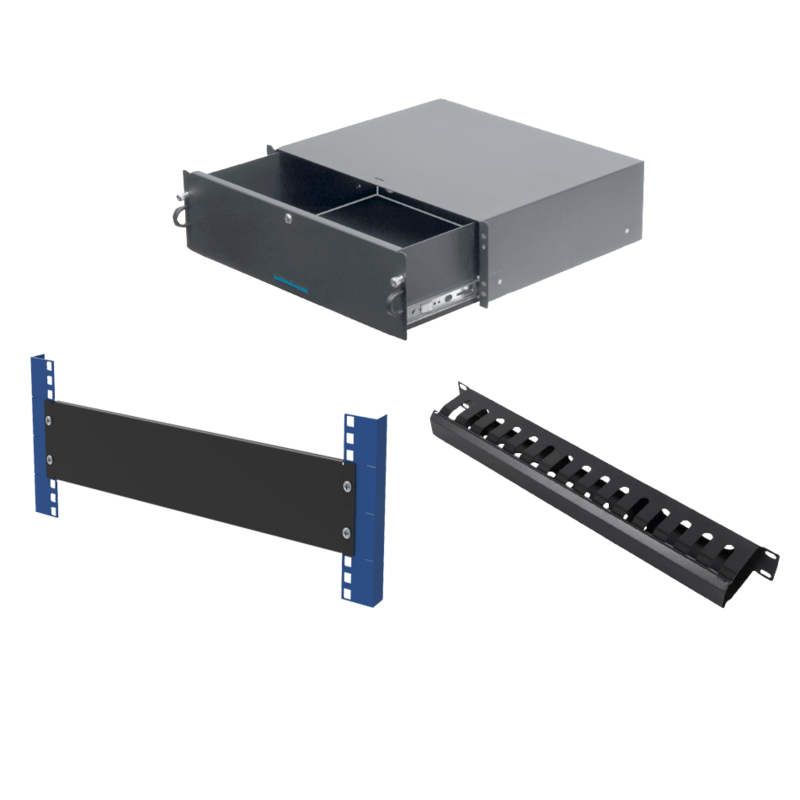 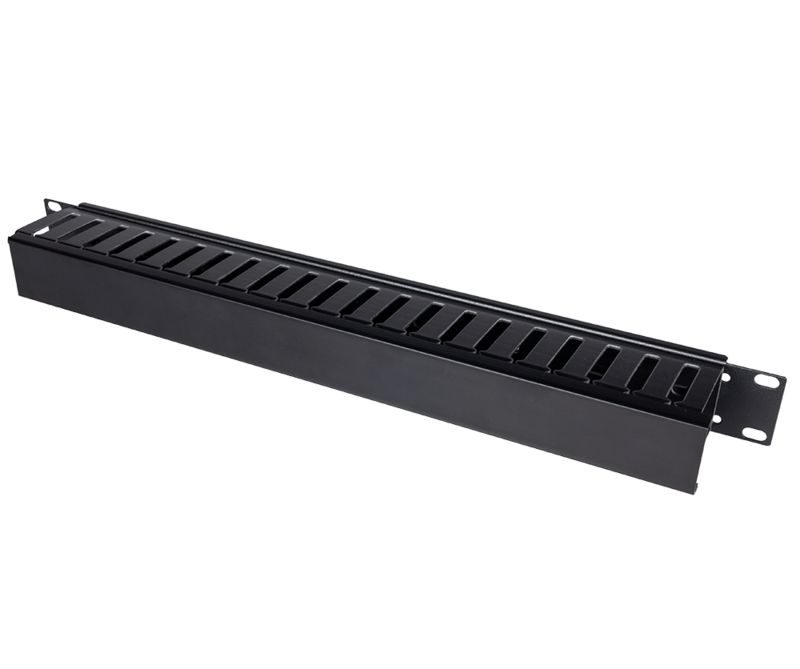 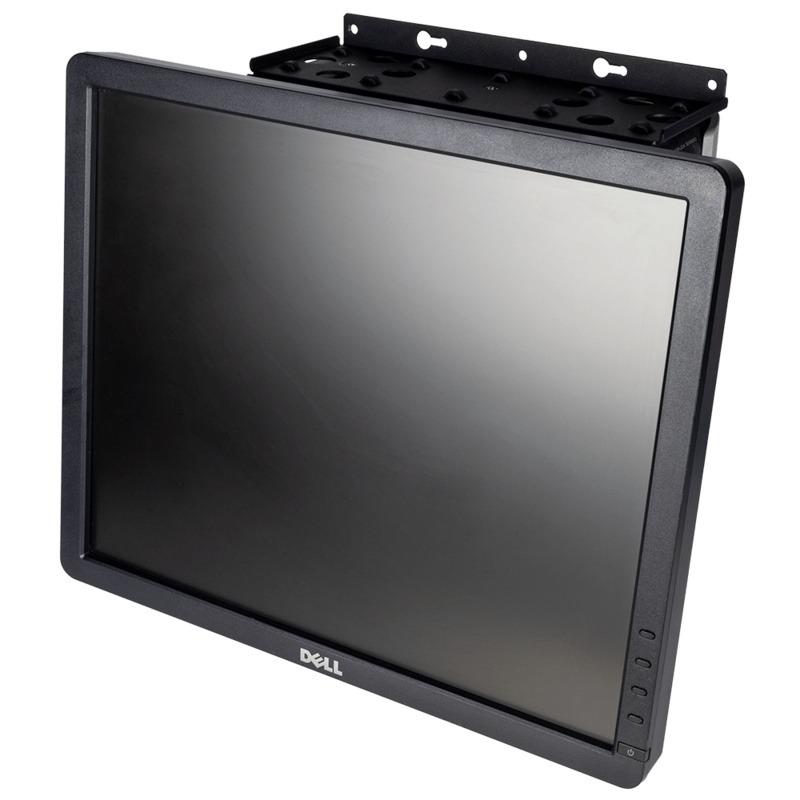 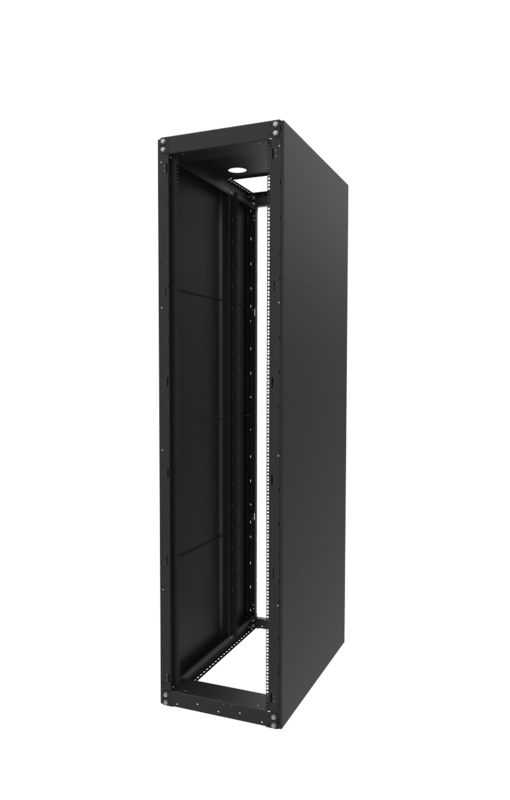 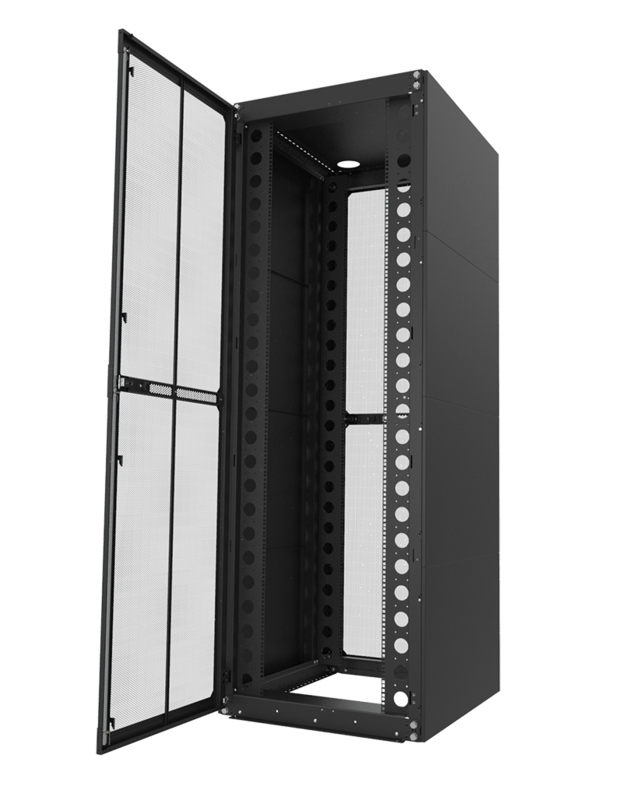 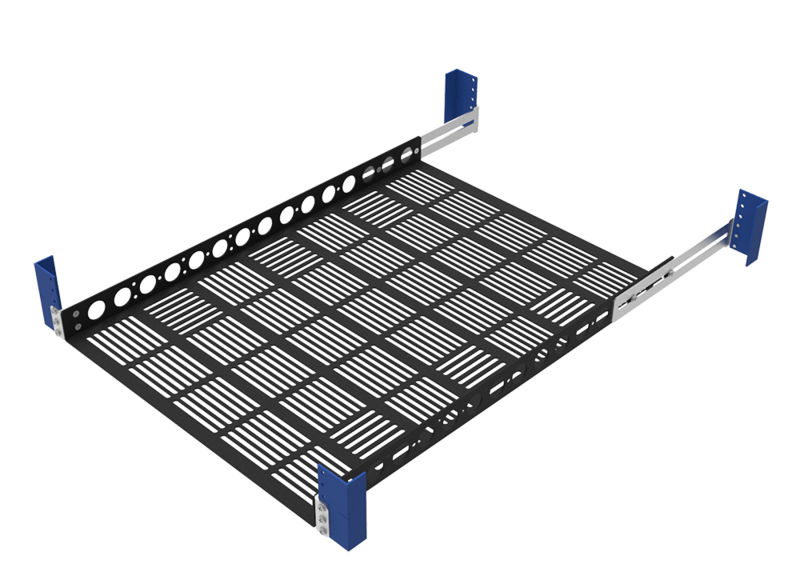 With up to a 200lb load capacity, these server vertical rack mounts work with all 19" rack mount equipment. 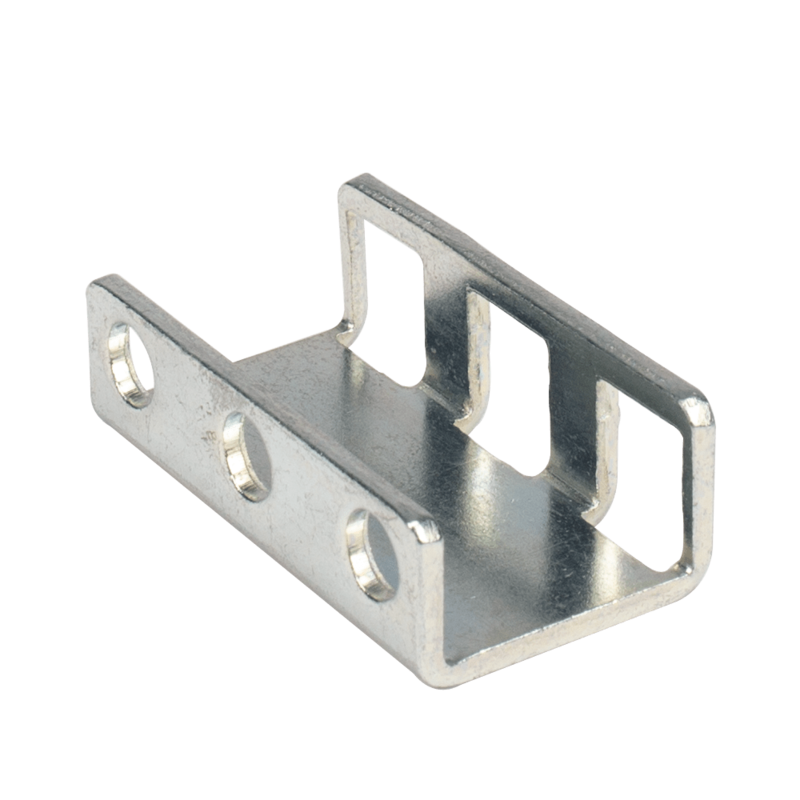 Cage nuts, screws, and sheet rock anchors are included. 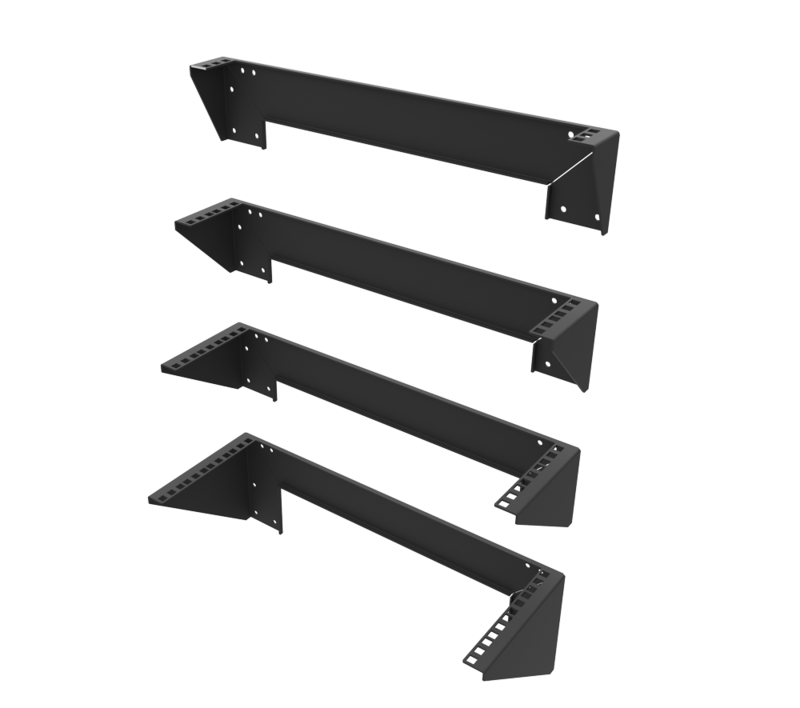 The wall mount rack shelf may be installed in pairs for horizontal installation. 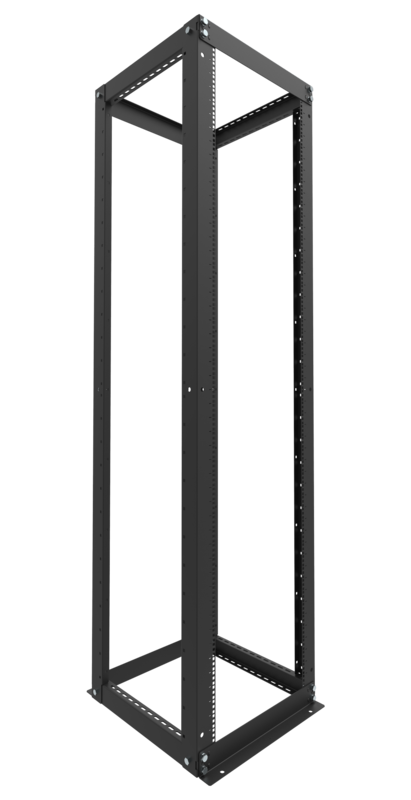 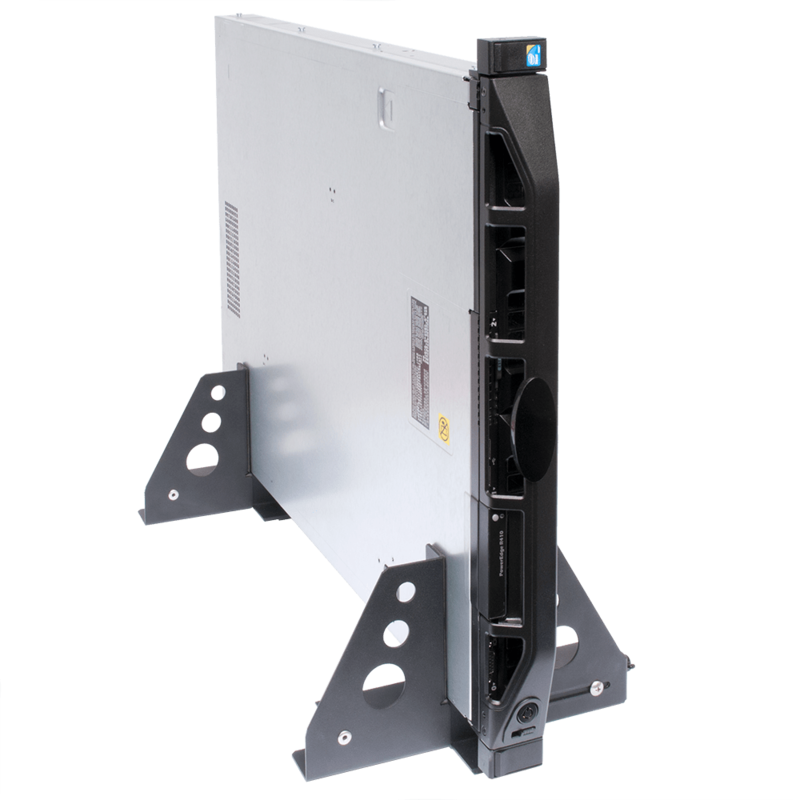 Our wall mount vertical server rack works with most OEM slide rails:Dell, HP, IBM, Apple, Sun, Intel, Cisco, Juniper and 3Com. 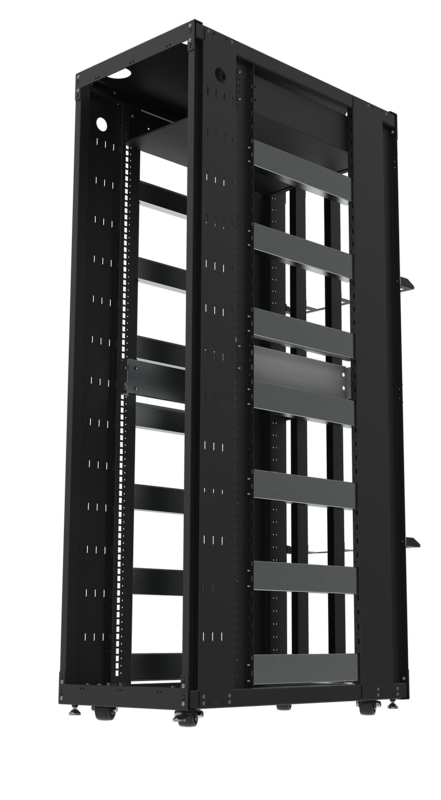 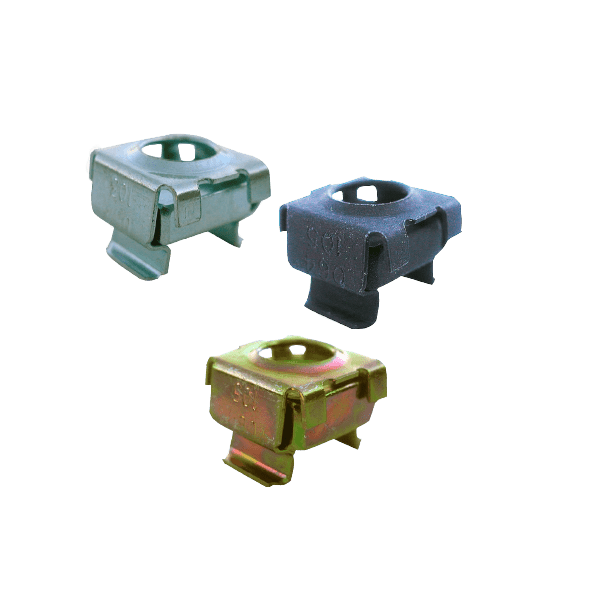 Load capacity is limited by fasteners. 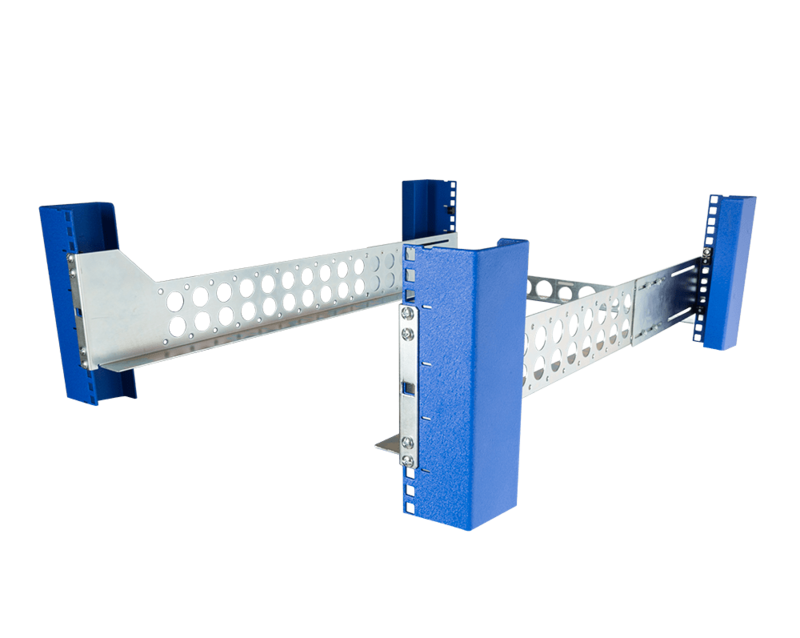 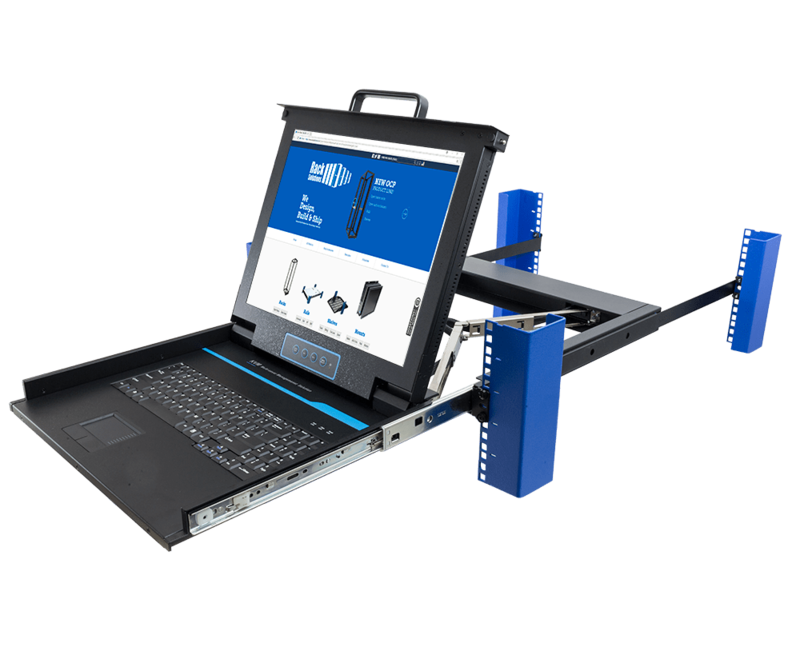 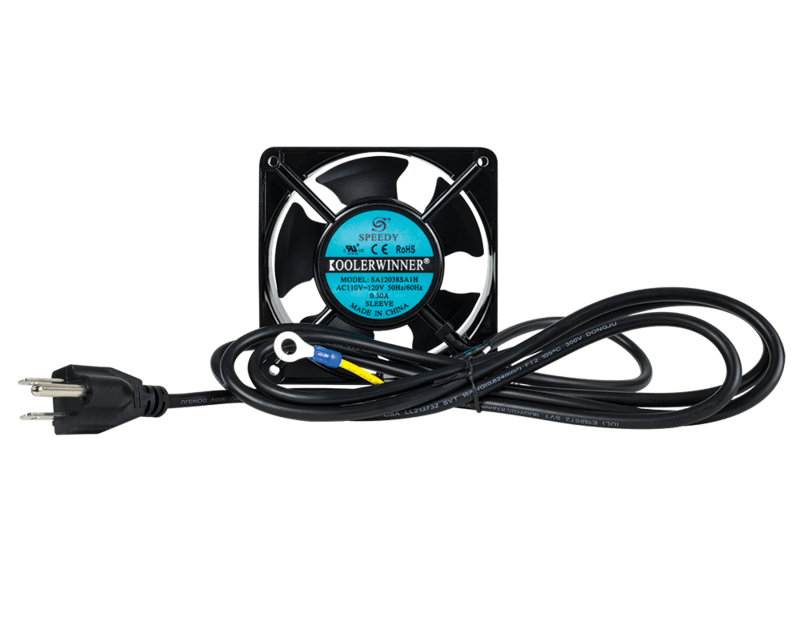 For increased load capacity up to 200 lbs contact a professional engineer for mounting recommendations.